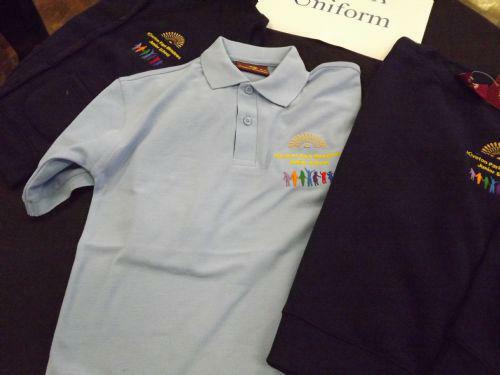 Following requests from a number of parents for our school uniform to be embroidered with the school logo; we have arranged with Pinders Schoolwear at Crystal Peaks to supply school sweatshirts/cardis and polo shirts displaying the logo. 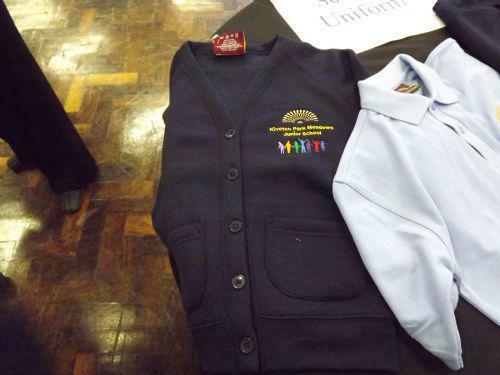 Children will still be able to wear uniform that does not have a logo (plain navy sewatshirt/cardi and either white or sky blue polo shirt). We have a limited number of samples in school available for you to look at. 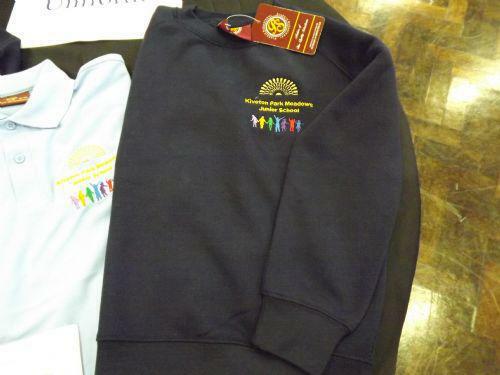 All purchases need to be made at Pinders Schoolwear, Market Place, Crystal Peaks.